This entry was posted on November 4, 2012 by kdawikstrom. 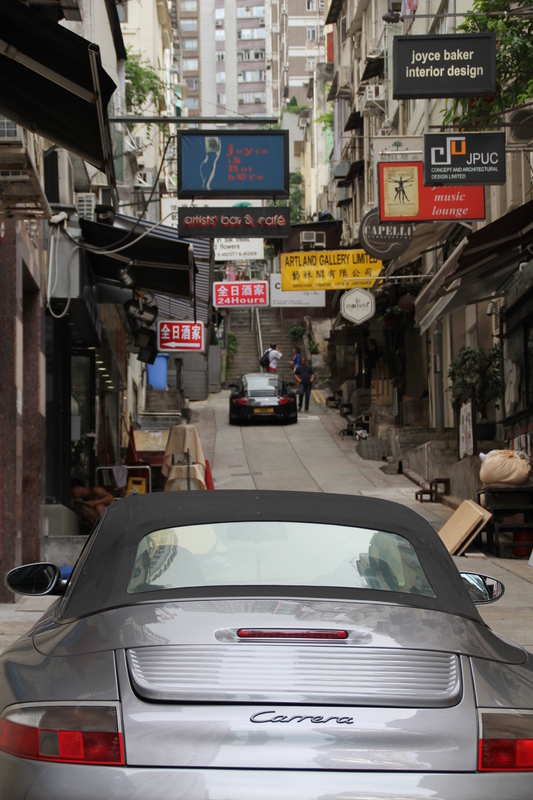 It was filed under Hong Kong and was tagged with Carrera, Cars of Hong Kong, Central, Hong Kong, Hong Kong Island, Porsche, Soho. Great, it almost feels like I am there! It’s interesting. Hong Kong is one of the city I want to visit. I lived there for a period. Truly loved it! I hope to go there in a few months! Thanks for sharing. Then you have something to look forward to!